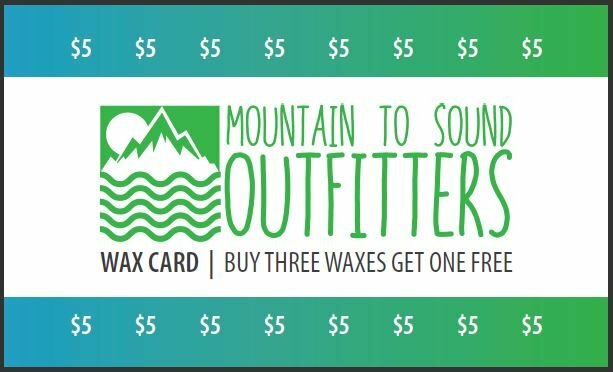 This card can be redeemed for a total of $ 80 (excluding sales tax) on Hot Wax, Edge & Wax, Full Tune or any combination of those services. Cards are not redeemable for cash and cannot be replaced if lost or stolen. Cards cannot be combined with other promotional offers for discounted services. Card must be present at time of payment.